A daring daytime robbery of the Video Game Plus store located at the intersection of Route 6 and Clark Place in downtown Mahopac is being investigated by Carmel Police. Saturday’s heist took place around 1:15 pm when, according to Chief Michael Cazza… Please login below or purchase a subscription to the Putnam County Courier to access this content. Top right: Pumpkin and squash soup were favorites for the large crowd served by local merchants. Top left and left: Friends enjoy a delicious cup of chowder on a chilly afternoon. Below: Smiling faces were everywhere. 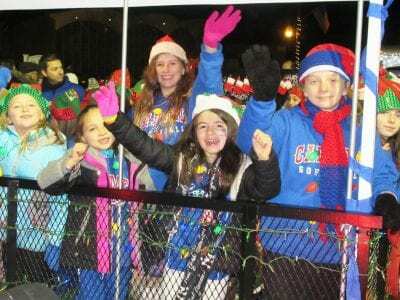 Photos by Eric GrossNothing like… Please login below or purchase a subscription to the Putnam County Courier to access this content. Nov 26-Dec 17-10:30am Chair Yoga on Mondays at Reed Lib, Carmel. More info/reg: 845-225-2439 Nov 26-Dec 21 Send Leters to Santa at Kent Lib. Letters with return addresses will receive replies. More info: kentlibrary.org, 845- 225-8585. Wed Dec 5-1pm … Please login below or purchase a subscription to the Putnam County Courier to access this content. Jane Fowler, Phyllis Briggs and Rich Harrison prepare for Saturday’s book sale bonanza. Photo by Carol DonickThinking about giving a book to that someone special for the holidays? 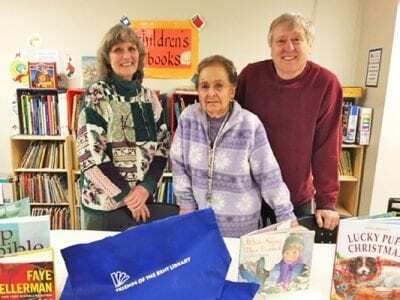 The Friends of the Kent Library will be sponsoring a special bargain H… Please login below or purchase a subscription to the Putnam County Courier to access this content. Two dozen senior citizens bundled up to ward off the morning chill recently and participated in a mini-walk to benefit the Alzheimer’s Association of the Hudson Valley. The walk took place on the grounds of the William Koehler Senior Center in Mahopa… Please login below or purchase a subscription to the Putnam County Courier to access this content. Applications are now available for summer internships with Putnam County government. Both paid and unpaid internships are being offered for the sixth consecutive year through the PILOT (Putnam Invests in Leaders of Tomorrow) program. “Our interns wor… Please login below or purchase a subscription to the Putnam County Courier to access this content. No-Shave November at Kent Police Dept. Officer Darren Cea trims Chief Kevin Owens’ beard as Detective Sgt. Gerry Locascio looks on. 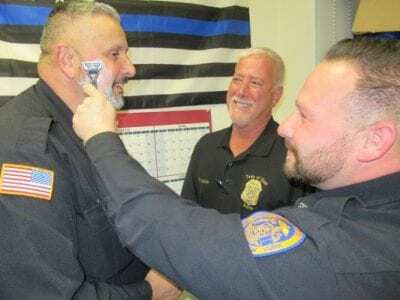 Photo by Eric GrossMembers of the Kent Police Department are sporting beards and mustaches these days to raise awareness and funds to support cancer preventi… Please login below or purchase a subscription to the Putnam County Courier to access this content.